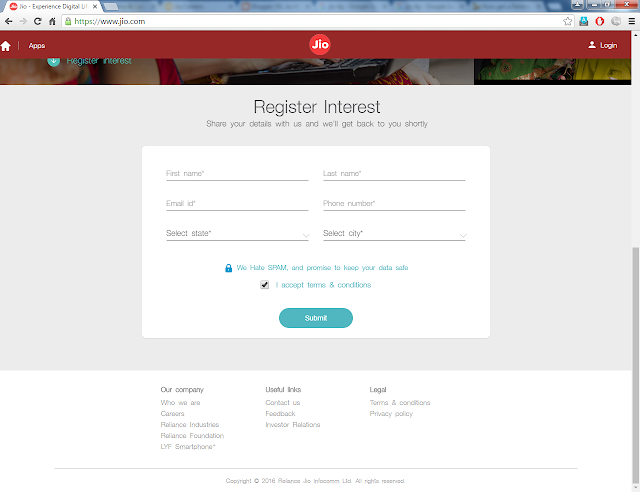 Users can buy a Reliance Lyf smartphone, but before that you need to register on Reliance Jio website (https://www.jio.com/preview/lyf). Step 1: Print a copy of the invitation email which includes a redeemable offer code. Step 2: Carry original and a copy of valid Proof of Address (POA), Proof of Identity (POI) and a passport size colour photograph. Step 3: Locate the nearest Reliance Digital / DX Mini Store using store locator. 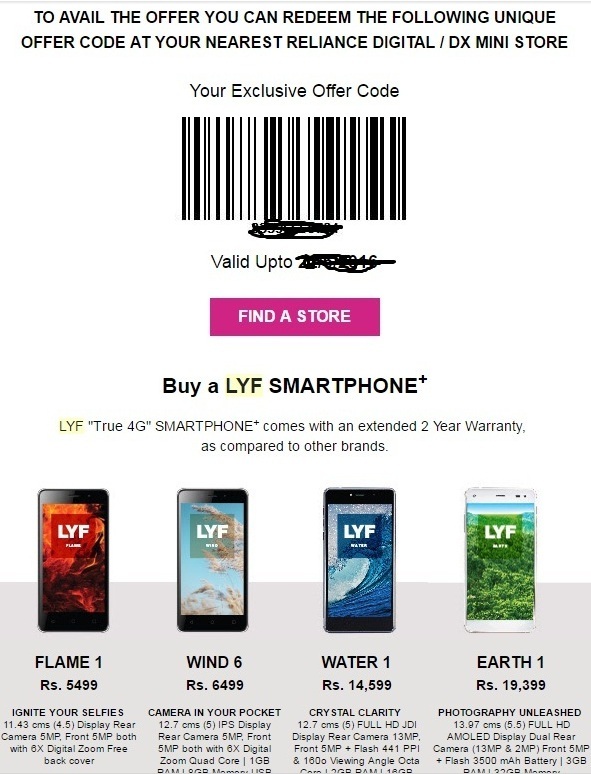 Step 4: Visit the store with all the documents mentioned above and buy your LYFSMARTPHONE+. 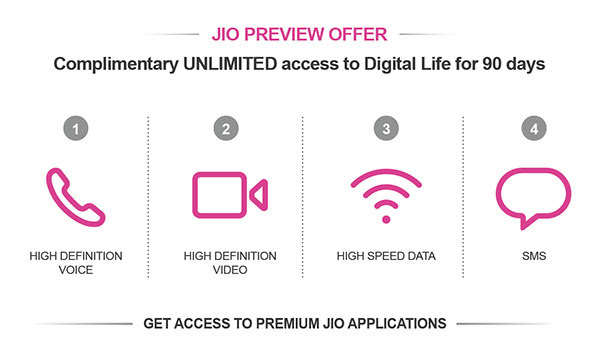 Step 6: Get your Jio Preview Offer.